PJPS Construction Ltd are a well established construction company based in East Yorkshire. We are proud to be known as a reliable and trustworthy building contractor with fresh ideas and traditional values. 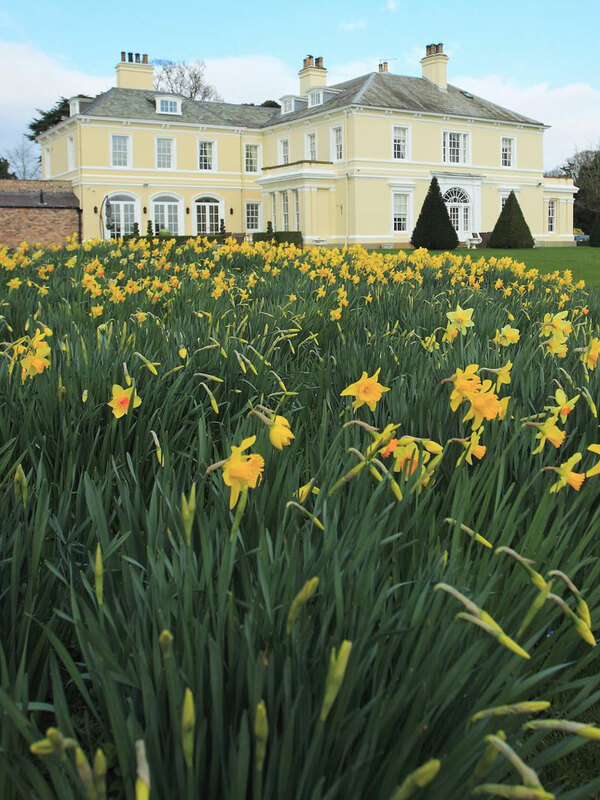 We offer our customers a high quality and professional building service, managing every aspect of their property development. The whole team works hard to exceed clients’ expectations and practices with honesty and integrity at every stage of the building process. It is our belief that our customers choose to return and refer us because of our wealth of experience, and quality of service. To see current building, development and restoration projects, please follow us on Facebook and Twitter. PJPS worked with Probe (Hull) Limited on significant projects in Hull. 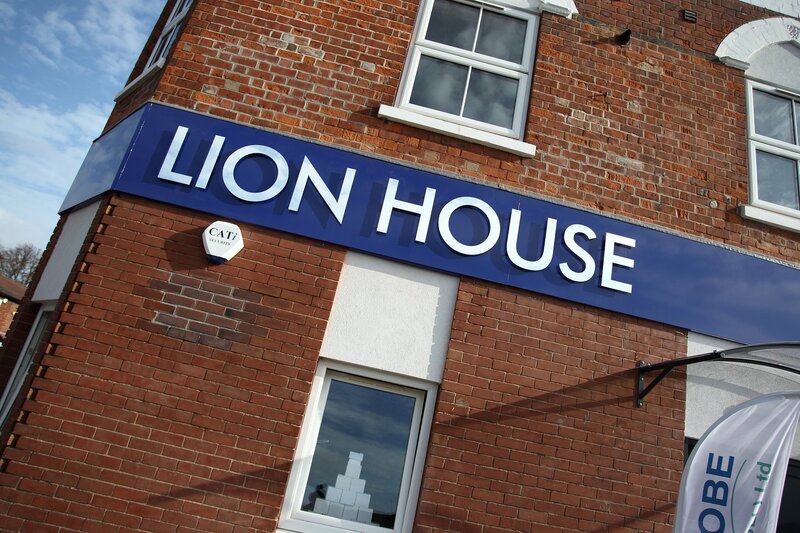 The Lion House property was made into seven multiple occupancy apartments in a building that was previously the Lion Hotel on Hessle Road in Hull. PJPS Construction has been fortunate to be commissioned to undertake some of the most prestigious building projects in Hull and East Yorkshire. 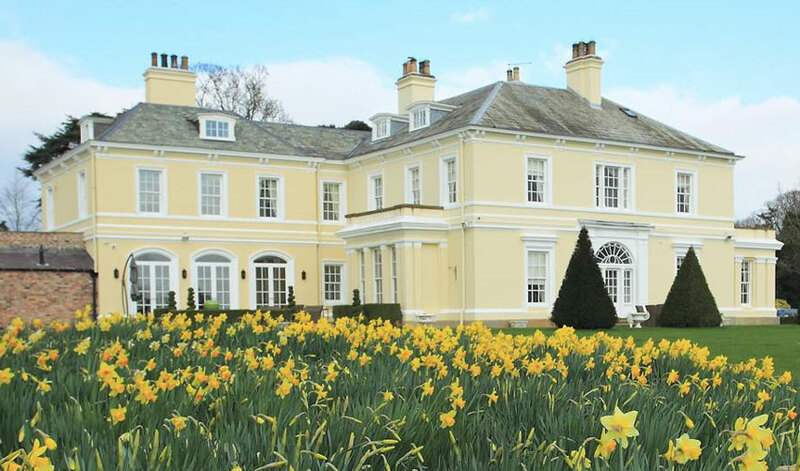 The Team is able to carry out maintenance works in a cost effective and efficient manner ensuring all works completed are of the very highest standard. The Rank House another of our projects completed for Probe (Hull) Limited. 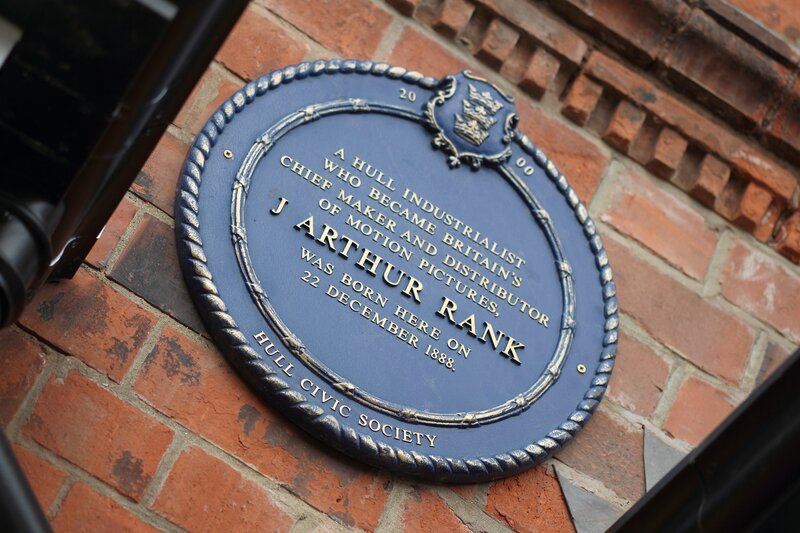 As the birth place of J. Arthur Rank - the founder of the British film industry, it soon became apparent that this was a home of major significance to Hull’s heritage.